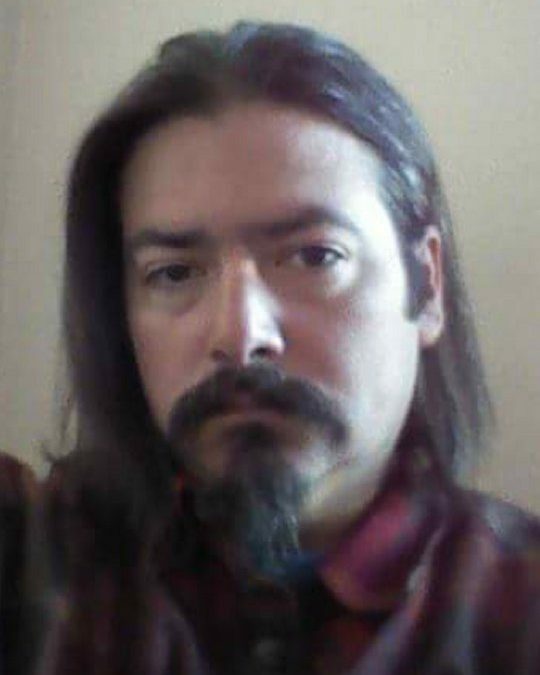 James Cosby Walters Jr. (Jimmy) age 40, of Muncie IN, formally of Somerset KY, passed away on Wednesday morning, July 4, 2018. Jimmy was born on July 9, 1977 in Muncie IN to the late Sylvia Sue and James Walters. He is survived by his wife, Michelle Lynn Walters of Muncie IN; two beautiful daughters, Marriah and Andrena Mounce Walters of Richmond KY; three siblings, Lane Abner of Somerset KY, Lora Abner Mays (Mike) of Campbellsville KY, and Candy Abner Baker (Ernie) of Somerset KY; two stepchildren, Sara and Ashley Storie, of Muncie IN; and seven nieces and nephews, Jason Troxtell, Jordan Effner, Josh Stringer, Kymber Lamers, Kassie Baker, Cody Abner, and Hayley Mounce. Along with his parents, he was preceded in death by a step son Bryon Storie. Jimmy was a self-proclaimed “Freelance Traveler”. His many adventures included hitch hiking to/thru Mexico, California, and Alaska. He had a gypsy soul and a free spirt, he was looking forward to many more excursions with his new wife Michelle. At the time of his death, Jimmy worked at City Fence in Muncie IN. City Fence is owned by Tim and Rita West, his aunt and uncle. Tim and Rita were like his second parents, and their children Brian and Missy, like his siblings. He was previously employed at King Comfort Somerset/Corbin KY, where he was a Licensed HVAC tech. Tim West and Chris King were great professional and personal mentors to Jimmy. A grave side service will be held at Grave Hill Cemetery in Burnside, KY on Saturday, July 14, 2018 at 1:00 pm EST. Address to Cemetery: Grave Hill Church 10475 South HWY 27, Burnside KY 42519.  Southern Oaks Funeral Home is entrusted with the arrangements for James Cosby Walters Jr (Jimmy).